Authorities say Al Jarreua is recuperating while hospitalized in Marrseille, France and plans to resume his tour. According to the singer’s official website, Aljarreau.com on July 21st Jarreau became ill prior to a concert scheduled in Barcelonette, a city located high in the mountains. The website said “Al became weak from the altitude and unfortunately was not able to perform the concert the next day.” The site also reported Jarreau had been admitted to intensive care and it was later reported that he is doing very well while under going testing. Al Jarreau is relieved to announce plans to resume his concert tour on August 3. The concert that day will be in Hanau, Germany, at Amphitheatre Schloss Philippsruhe. Mr. Jarreau now expects to complete the remainder of his Europe tour (Hanau and onward), and expects to be able to perform all other scheduled concerts in the USA, Japan, and elsewhere. But, with great frustration, the singer has announced the cancellation of 3 more concerts prior to the Hanau date, following his doctors’ recommendation. Ticketholders for these 3 cancelled concerts should contact their point of purchase – the venue box office or ticket agent. MARSEILLE, France‹ Grammy-award winning singer Al Jarreau has been transferred from the hospital in Gap, France to a Cardiac Center in Marseille for observation and recovery. Mr. Jarreau will undergo a series of tests, and he will work to strengthen himself, while in the care of the renowned medical team in Marseille. Mr. Jarreau hopes to resume his tour at the end of the coming week. Meanwhile, he has been quietly serenading the hospital staff to stay on point. 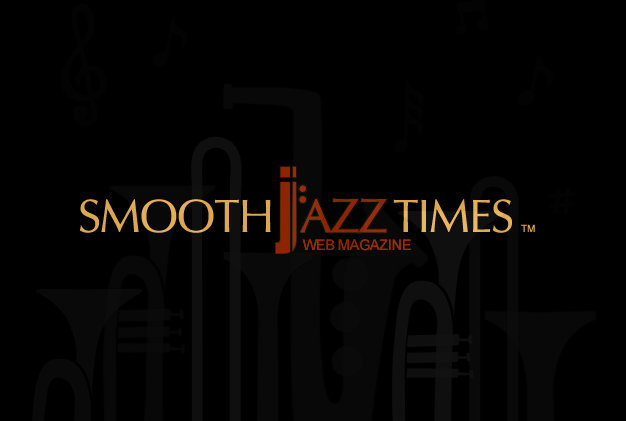 The SmoothJazzTimes.com team wishes Mr. Jarreau all the best! Our thoughts and prayers are with him. 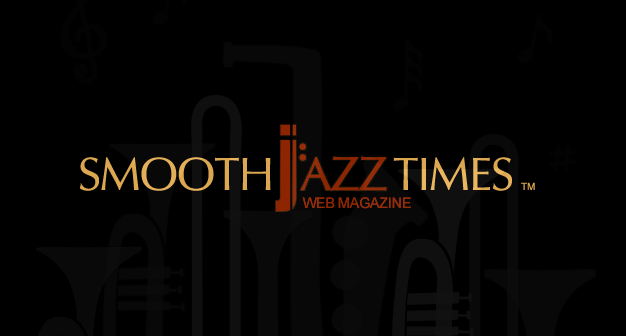 Stay with SmoothJazzTimes.com for the very latest.